Is growing a human skin in a lab and using it for handbags creepy? 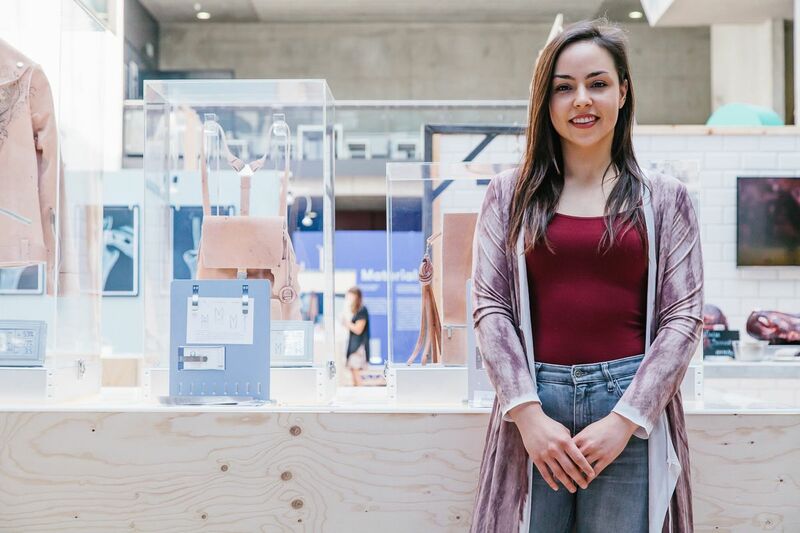 Student Tina Gorjanc doesn’t think so and will be showcasing handbags and other designer accessories made using the skin of celebrated couture designer Alexander McQueen. Gorjanc has filed a patent for the method that would see McQueen’s DNA cell cultures grow in a lab and the skin cells extracted, resulting in the remaking of his skin into leather for luxury goods. This isn’t the first attempt to grow artists’ flesh in the name of art with a living clone of Van Gogh’s ear having been regrown with DNA obtained form a member of the Van Gogh family. 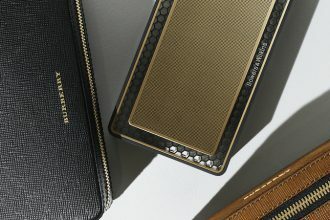 Although scientists have said this is theoretically possible, it would be difficult to produce enough McQueen skin to make a full accessories line.